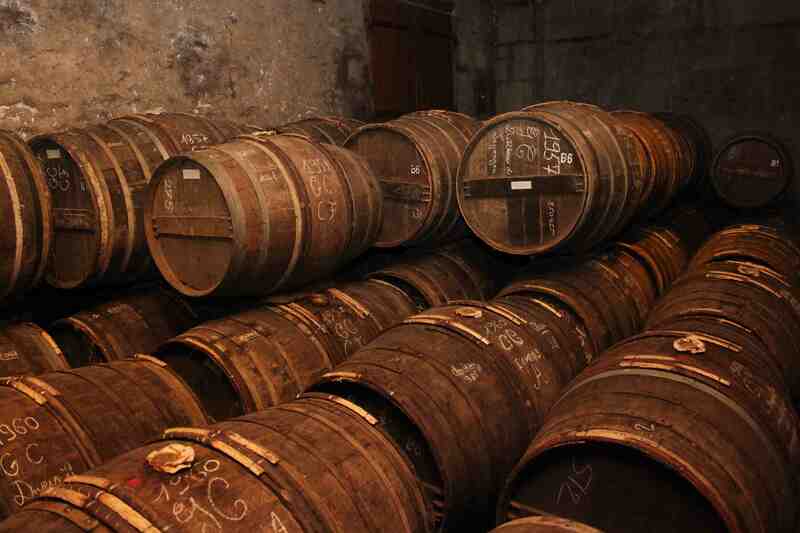 Cognac must be aged in oak barrels for at least two and a half years to earn the denomination Cognac, according to strict BNIC (Bureau National Interprofessionnel du Cognac) rules. However, where the oak comes from is no longer specified in those regulations. Whisk(e)y-makers have chosen to “finish” their libations in second-hand barrels, and now, Cognac-producers have followed suit. 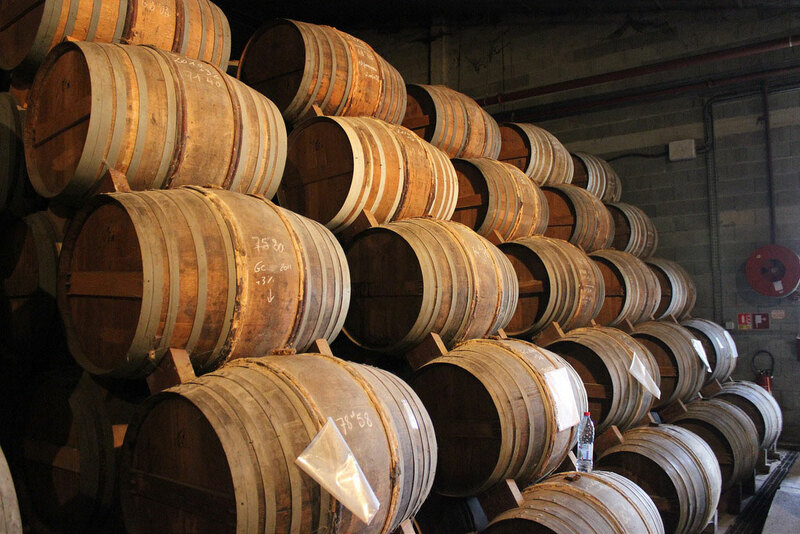 By selecting different oaks from the traditional Limousin and Tronçais, as well as different barrels which have been used in other appellations, you can taste some Cognacs like none you have ever tried! Here are some interesting experiments! This small producer recuperates and renovates Sauternes barrels and Oloroso Sherry casks to create four different blends of their Rare Cask Finish in a unique double maturation method. 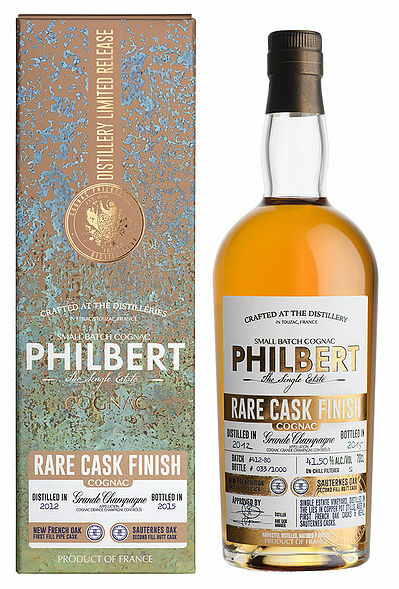 Philbert Cognac is a single distillery for two properties located in the Grande Champagne premier cru and in the Petite Champagne second cru growth areas. The brothers have crafted double-matured Cognacs in both Crus in the two different barrel types. The four Cognacs produced are all worth a try, with markedly different tasting notes for each bottling. 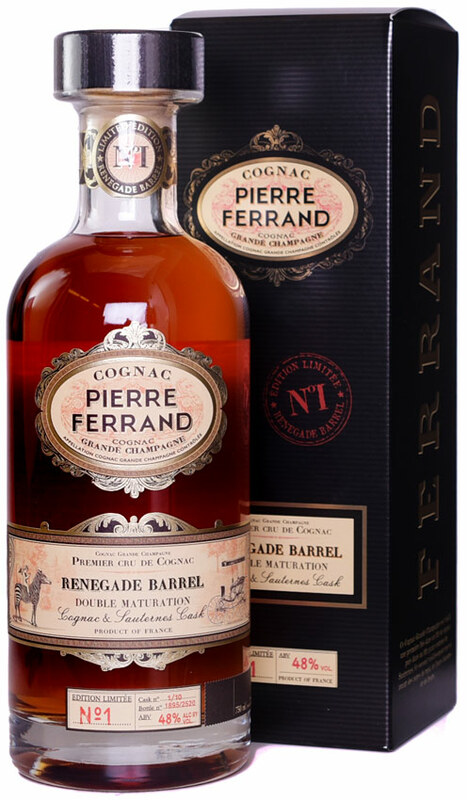 Pierre Ferrand, another producer who experiments with double maturation in Sauternes barrels, recently began commercialization of Renegade Barrel. This Grande Champagne premier cru blend has spent time aging in Cognac barrels before moving to Sauternes white dessert wine-barrels to become a sublime Cognac with sweet, fruity, honey notes. 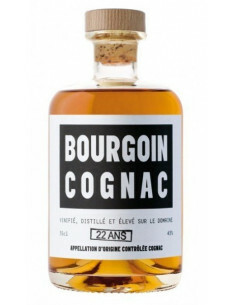 Frédéric Bourgoin has come out with a micro-barrel finish for his 22 year-old Fins Bois blend of Bourgoin Cognac, claiming that his 10 liter barrels with carbonized “crocodile-skin” (because the wood is so burned it resembles the amphibians’ rough, bumpy skin) interiors, remove a chemical composant of the Cognac in order to make it softer and rounder on the palate. On this decanter from the oldest of the big houses, the word Cognac appears in small print as it is finished in Bourbon casks. 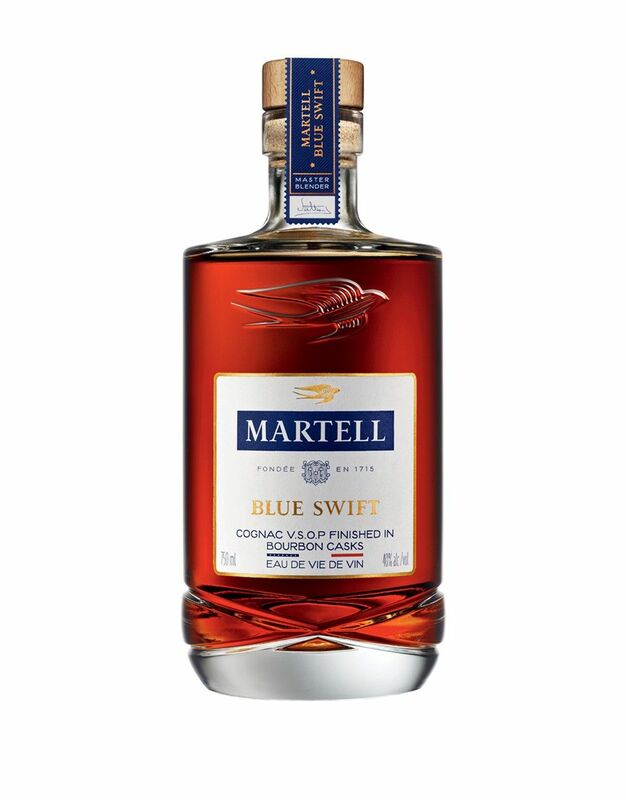 This is the first attempt of the kind, according to Martell, to finish Cognac in American Bourbon casks. 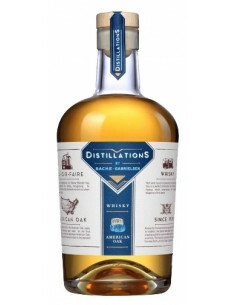 The eaux-de-vies produced exhibit candied fruit and plum alongside the “sweetness of vanilla and toasted oak from bourbon casks.” The double maturation creates a sweet and round elixir with banana, caramelized pears, coconut and vanilla notes. 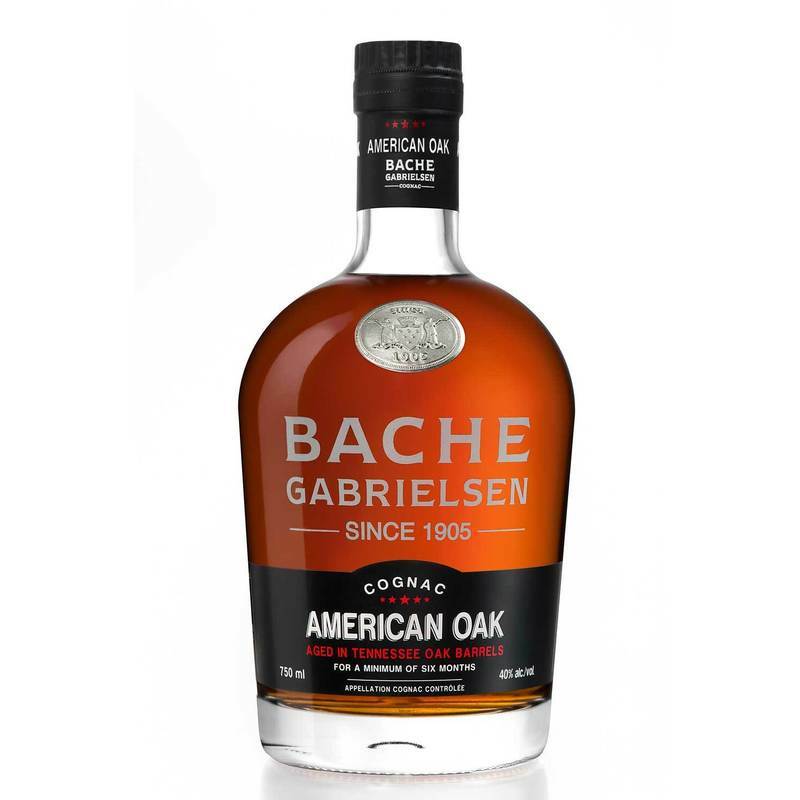 Bache-Gabrielsen continues to innovate, also looking across the Atlantic for inspiration, with this unique Cognac, aged in new Tennessee oak barrels for at least six months. 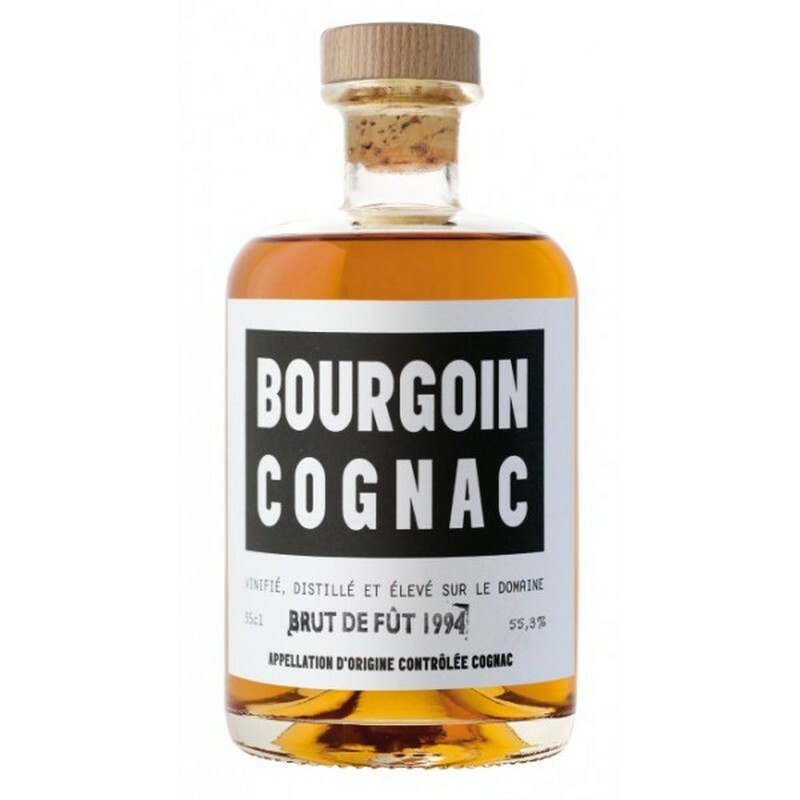 Having worked with cooperage partners, the Master Blender, Jean-Philippe Bergier, has found the recipe which infuses the Cognac with distinctive notes of “ripe apricot, pear and vanilla and lingering flavors of coconut, caramel and chocolat,” according to the company’s website. To conclude, if you are looking for a Cognac with a twist, give these doubly-matured versions a taste and please remember to tell us what you think!